Wine is a way of life in DO Montsant and part of the culture. There is evidence of wine making in the region that dates back as early as the Roman Empire. However, the majority of planting of vineyards took place during the middle ages. The Carthusian monks have influenced the area with their farming techniques that furthered the growth of vineyards. The influence of wine and its importance has brought a resurgence of population to the towns in DO Montsant and offered new opportunities. As you visit the region, many share that they previously relocated to major cities such as Barcelona. They were looking for jobs and a better way of life that they thought was not available. As they worked in offices and away from places their families had lived for generations, they longed to return home. Wine provided that option for many to return and for others to remain and thrive. As wine growing increased in the region, it previously was sold as bulk wines. But the wine deserved more as did the people. There clearly is a sense of place that is tasted in each wine enjoyed from the region. In 2001, the region was declared a denomination and updated in 2005. This provided the proof needed to validate what those who lived there already knew. 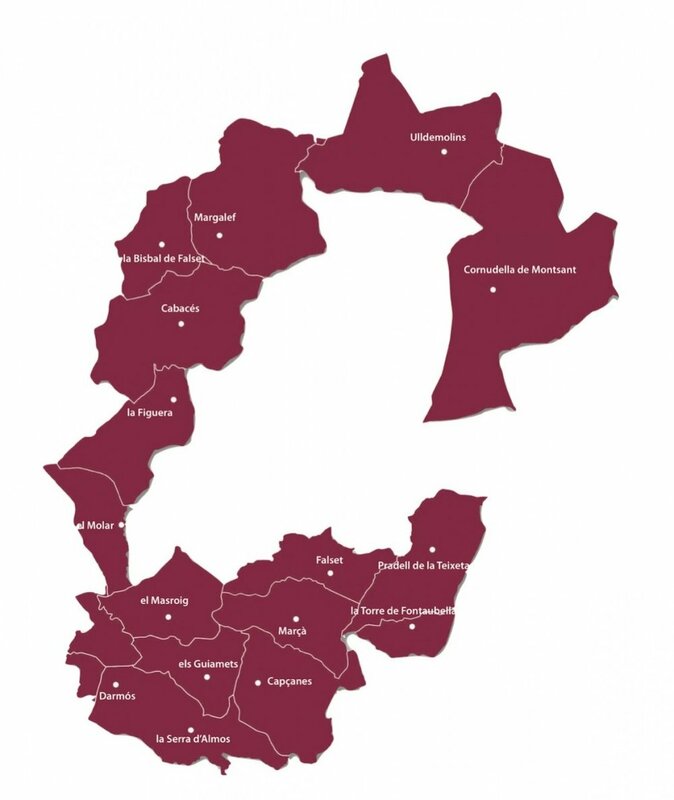 The region is made up of seventeen villages with 2,000 hectares under vine. The land is mountainous with mostly three soil types found - compact, gravel, and stony. The region's shape is describe as a C or as an egg with the separate DOQ Pirorat being the egg yolk. A surprising amount of producers and winemakers follow organic and bio-dynamic wine practices. Those seeking certification for it vary due to costs and other factors. As you taste wines from the region, each is so distinct it's surprising. There's nuances that are exciting and lead one to find the importance in the way of life in DO Montsant that truly gives it a sense of place.